Please see our About Us page to learn more about who we are. Also, if you have an account and you log in to this site, we will set a temporary cookie to determine if your browser accepts cookies. This cookie contains no personal data and is discarded when you close your browser. 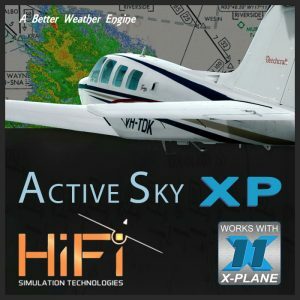 Your data is used internally by Store.FlightSim.Com. It is not shared with others unless such sharing is necessary for a publisher to provide a product key or other service related to a product you purchase. If you have an account on this site, or have left comments you can request that we erase any personal data we hold about you. This does not include any data we are obliged to keep for administrative, legal, or security purposes.